Each year, incidents involving tractors and other farm machinery occur on public roads causing death and injury to those involved. Not to mention the untold costs in damage to equipment. 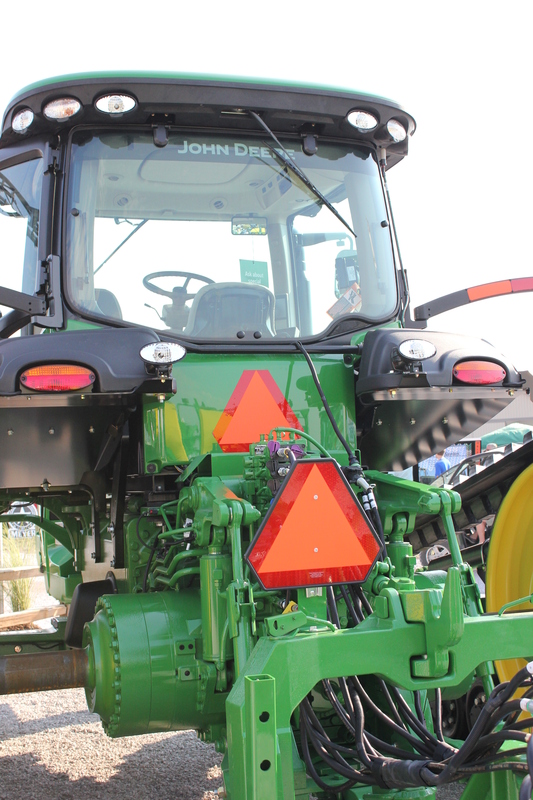 Avoid moving farm equipment on public roads between sunset and sunrise. To learn more about transporting farm machinery take a look at the fact sheet available on our website, http://www.farmsafetyforjustykids.org! This entry was posted in #Plant14, Equipment, Farm Safety, Rural roads, Safety tips, Tractors and tagged #Plant14, agriculture, farm machinery, farm safety, hazards, Rural roads, SMV. Bookmark the permalink.